During 2013 many of us at Oakhall Church hoped to learn 48 different verses from the Bible. We used a set of verses developed by the “Navigators“. 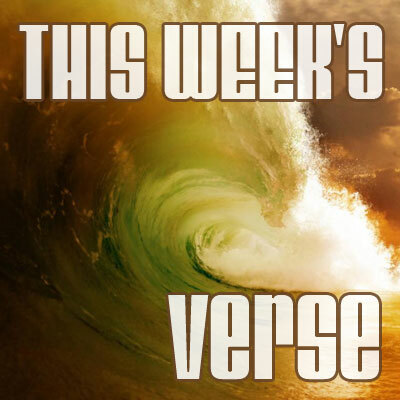 For a full listing of the verses, please click here. If you’d like to carry on doing this, there’s no better thing than hiding God’s word in your heart and mind!